Robert Lath dies in the trenches of World War One. But he wakes to find himself on a never-ending flight of stone steps. No matter how hard he tries, he cannot reach the top or bottom. Then a face appears and offers him a choice; a choice that might damn his soul. Six characters from different spans of history battle against illness, seemingly the result of a game with Satan, and human frailty to find salvation but are they all the same man? A soul is trapped and gradually dissected in this intriguing and labyrinthine story of trust, betrayal, disease, death and immortality. 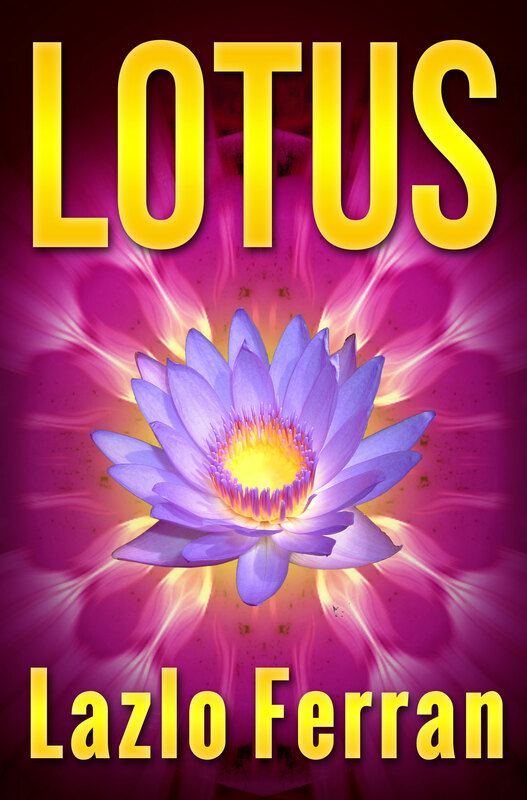 It’s a short post this week because I am so busy with the last stages of publishing Lotus. if you are a Newsletter subscriber, there is good news: expect another issue in the next few weeks! I am also excited to announce that I am editing Iron III: Worlds Like Dust for the final time prior to release. If you want your thriller edited by an experience thriller writer and editor, contact me or take a look at my editor rates here. 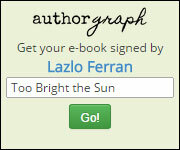 If you’ve missed it, don’t forget to listen to a preview of Too Bright the Sun with a soundtrack on Booktrack.com.